A planned development community with amenities for all ages. Affinity Elite Homes has 10 lots on Augusta Drive. 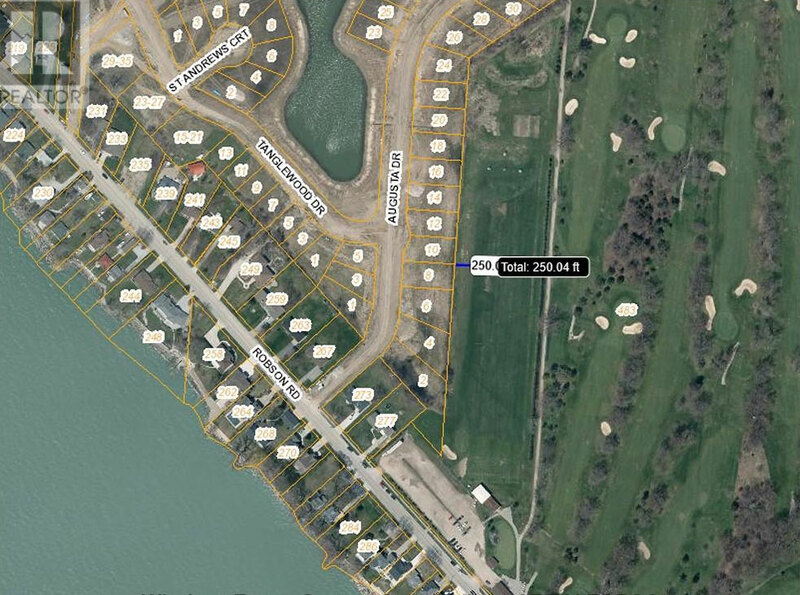 These exclusive lots back onto Lake Erie Golf & Country Club. Enjoy the quiet comfort of one of Canada’s most southern communities in your new custom home by Affinity Elite. We have been constructing custom homes since 1991. We will build to your floor plan design, or you can choose from our large selection of exclusive, pre-designed floor plans. Pre-order now. Pick your lot. No Association. No fees. Your home, your yard, your way. The new Augusta Development will put you as close to the action (or peaceful relaxation) as you can be. Point Pelee National Park is only a few minutes drive away. The recently upgraded waterfront will have you strolling in summer evenings with an ice cream cone as you watch the boats come and go from Leamington Marina and waterfront park.